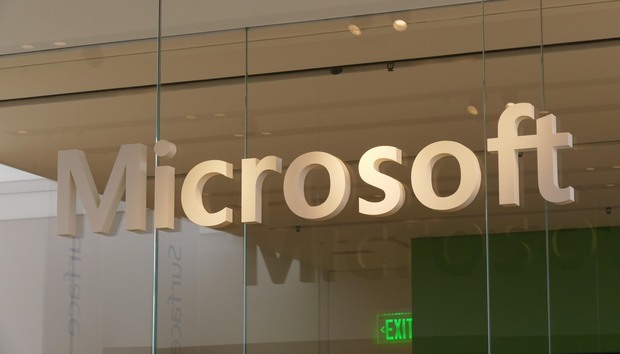 Microsoft is planning to implement a more consistent look across its software which started with the Office 365 Suite and will continue with a revamps of the icons in Windows 10. The update for Office 365 arrived earlier this week featuring a change in design language that promotes a “faster, more friction-less experience”. A post on Medium by Jon Friedman head of Office design at Microsoft revealed that, “this is just the beginning of a cross-company effort to update all icons in the same style.” The goal is to create a more consistent look on all Microsoft products across all platforms with icons that contain more information and are easier on the eye. A part of Friedman’s blog post included Windows 10 concept images that have updated modern icons for several other built-in applications including news, mail and photos. While these images are understood to only be mockups at the current time, Microsoft’s decision to modernise the look of Windows 10 in the long term is clear. Certain parts of the Windows 10 user interface have remained the same for over 10 years and are extremely jarring if you come across them. This new design push by Microsft should result in a much more modern and cohesive aesthetic experience for users which has been a long time coming.